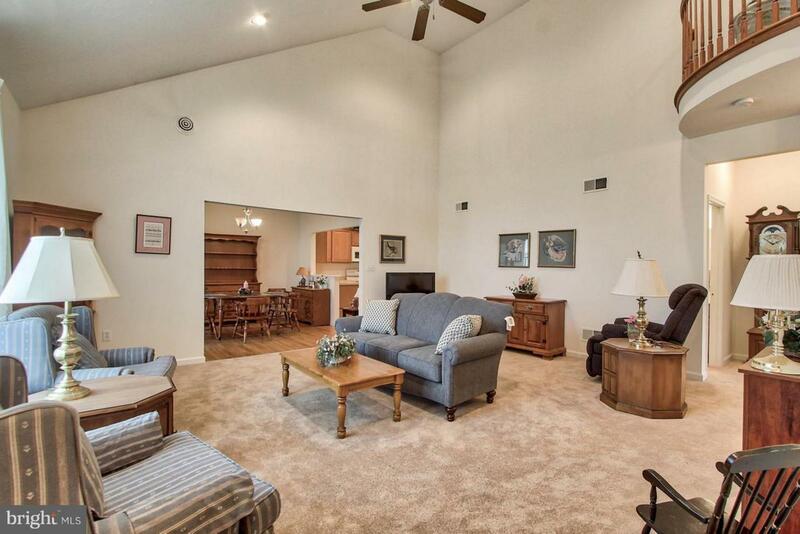 Deluxe Villa with new carpeting through out, cathedral ceiling and open floor plan. 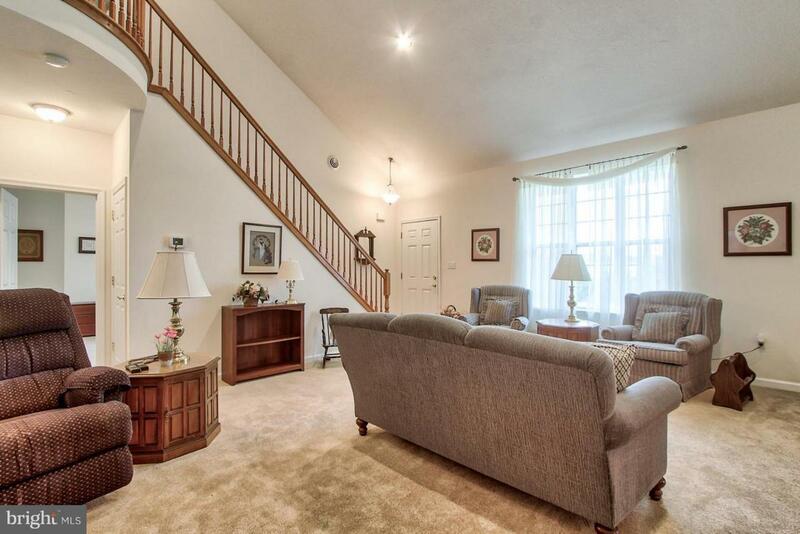 Large living room and 2 first floor bedrooms including the owner's suite. 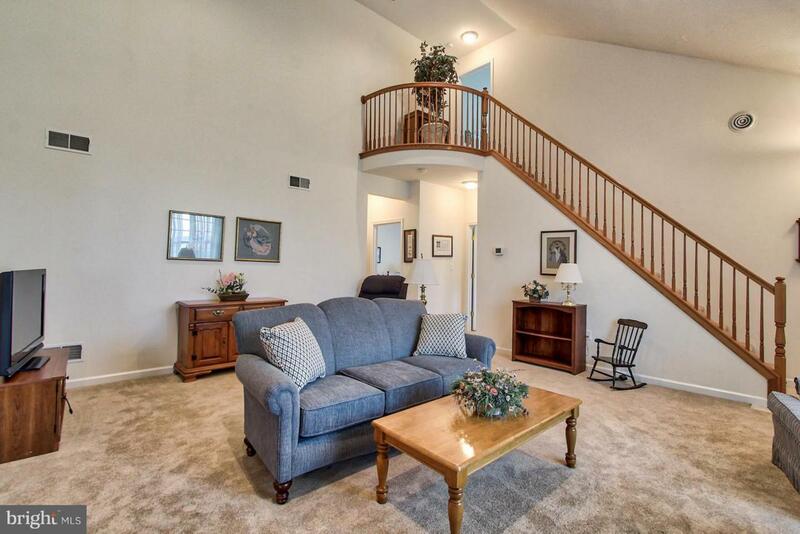 This condo has a sunroom addition. All appliances included. 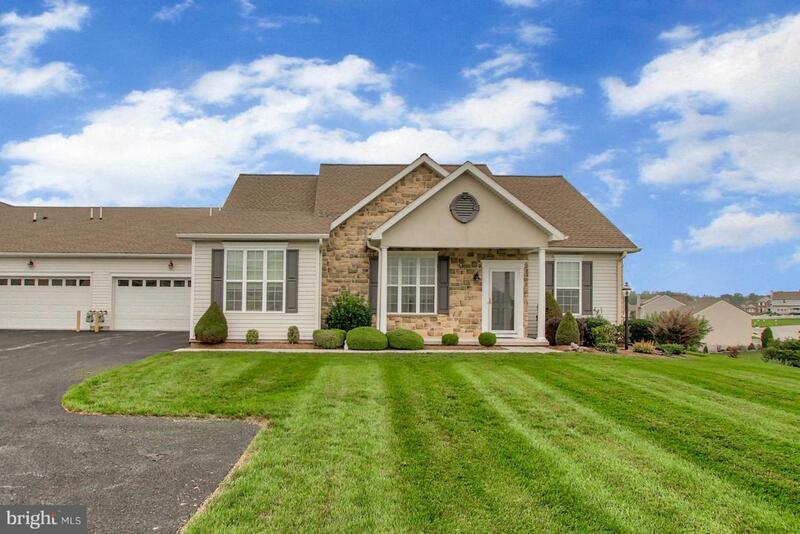 The property is in terrific shape and is listed well under market value and is being sold in "as is" condition.